Woerners Industries Hymn Boards. 86" heigh, weight 30 lbs. 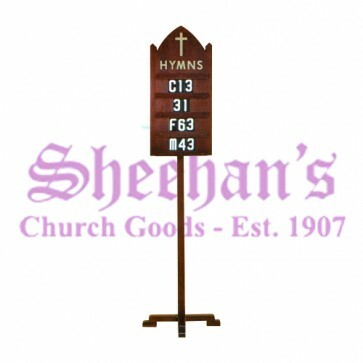 Hymn Board with or without the stand for wall mounting, hand made from highest quality red oak finished with a special formulated Enduracote III lacquer. 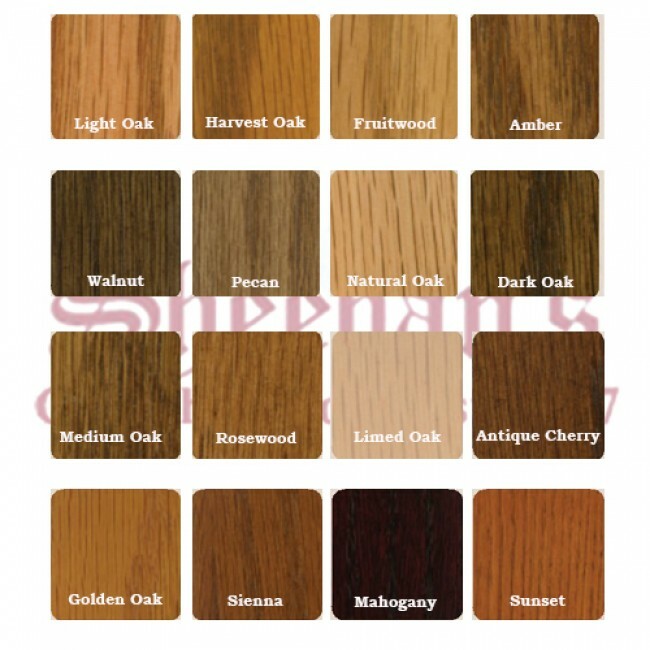 This finish is a catalyzed lacquer, which makes it resistant to water and other stains. Shown in Walnut. This hymn board includes 3 sets of 3 ½" high x 2" wide plastic numerals. May be ordered with word "HYMNS" in place of cross. Additional Numbers and Letters available for extra cost.